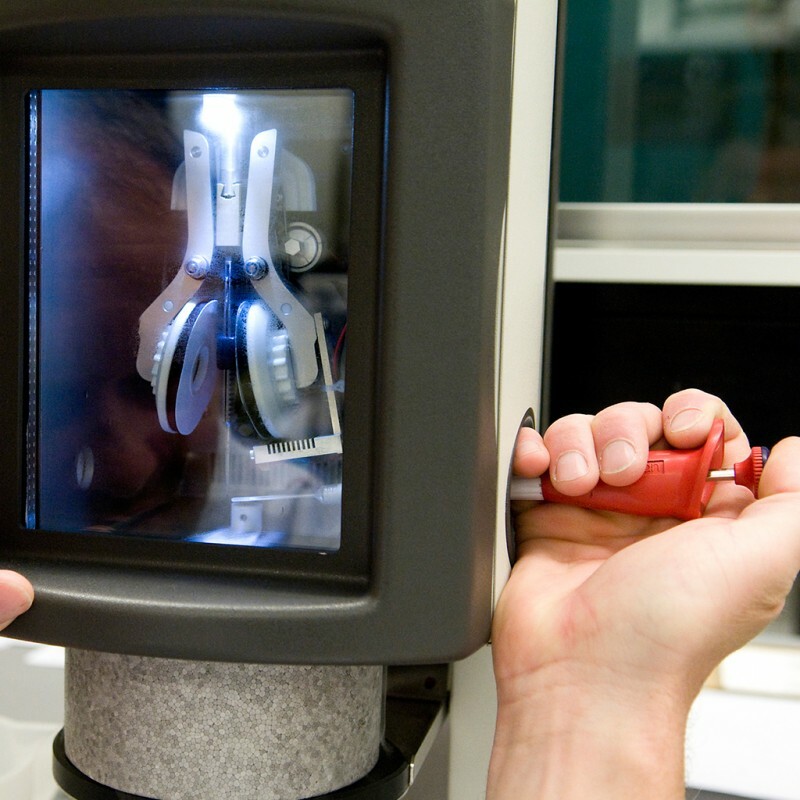 Maastricht Instruments (SME) and academic technology development service IDEE participate in three grant programmes where new lab equipment is being developed. It concerns devices and tools that improve, optimize and innovate sample preparation methods for vitrified cells. Cells can be visualised at nanometer resolution with a cryo-electron microscope. Optimal and specific sample preparation methods help in achieving optimal visualisation results. More efficient production of cryogene samples for the Electron Microscopy The three dimensional structure of macro molecules can be assessed using cryo-electron microscopy (cryo-EM). The NWO KIEM grant enables university counterpart IDEE and the M4I Division of Nanoscopy to look into novel efficient sample preparation techniques for cryo-EM. Efficient sample preparation is a requisite for future research into difficult obtainable molecules such as cellular protein complexes. Manipulating and Harvesting of Cell Components for Cryo-Electron Microscopy Using Nanomechanical Femto-Pipette (NFP4CryoEM) Cryo-electron microscopy (cryo-EM) enables the visualisation of the three-dimensional organisation of a vitrified cell at nanometer resolution. In the NFP4CryoEM project (STW-OTP, main applicant: Prof.Dr. U. Staufer, TU Delft), the university counterpart IDEE collaborates with the M4I Division of Nanoscopy and Prof.Dr. U Staufer to develop a novel method for preparing cryo-EM samples in which hollow cantilever atomic force microscopy (AFM) technology is applied to aspire specific sub-volumes of the cell and subsequently dispense and vitrify these samples on an EM grid. Understanding Processes Using Operando Nanoscopy (UPON) The relation between the nano-structure and properties of materials and macromacromolecular biological systems is widely studied in academia and industry. In the Upon Program (STW Perspectief, program leader: Prof.Dr. H. Zandbergen, TUDelft), nano reactors will be developed that allow to study the materials and macromolecules in specific conditions. In this program, the university counterpart IDEE, in close collaboration with the M4I Division of Nanoscopy, focusses on application of these nano reactors for studying of biological samples using cryo-electron microscopy.